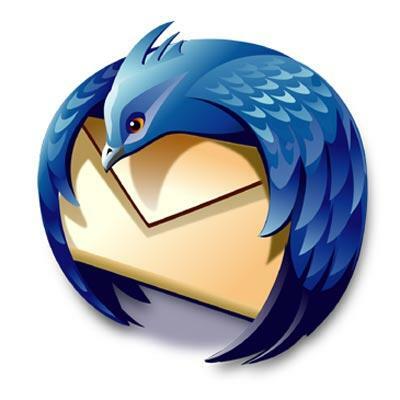 Mozilla Thunderbird 60.5.1 Final Portable » SoftLab-Portable.com - Portable Soft! Easier to Get Started. Mail Account Setup Wizard. Thunderbird replicates the new look and feel of Mozilla Firefox in an effort to provide a similar user experience across all Mozilla software desktop or mobile and all platforms. Tabbed email lets you load emails in separate tabs so you can quickly jump between them. Tabs appear on the top of the menu bar providing a powerful visual experience and allowing the toolbars to be much more contextual. Tabbed email lets you keep multiple emails open for easy reference. Double-clicking or hitting Enter on a mail message will open that message in a new tab. When quitting Thunderbird, visible tabs will be saved and will be restored when you open Thunderbird the next time. There is also a Tab menu on the Tab toolbar to help you switch between tabs. If you think you’re going to need an email in the future but want it out of your inbox without deleting it, archive it! Archiving helps you manage your inbox and put your email into the archive folder system. Selecting the Archive button or hitting the ‘A’ key will archive your email.